Meat and poultry processing plants can use significant volumes of water, which in turn generates high volumes of wastewater, containing high levels of fats, oils, grease and solids. 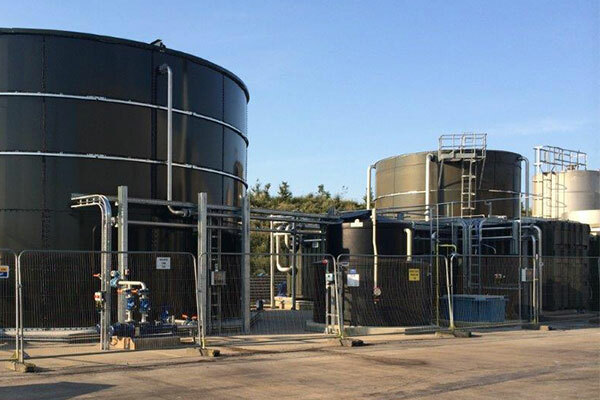 Treatment of meat and poultry wastewaters using advanced Aquabio MBR technology offers cost-effective treatment and safe reuse of wastewater to potable water quality, meeting with the environmental concerns of clients whilst providing significant cost savings in the process. Our comprehensive service means we are here to help at every stage of the process from analysis and design through to installation, management and maintenance.